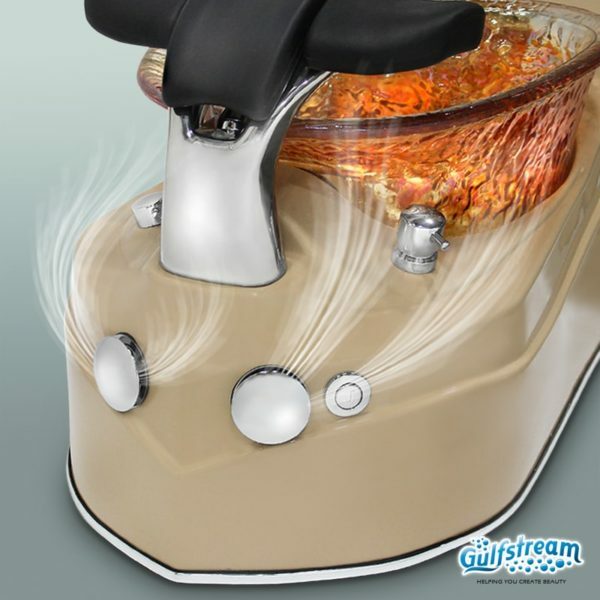 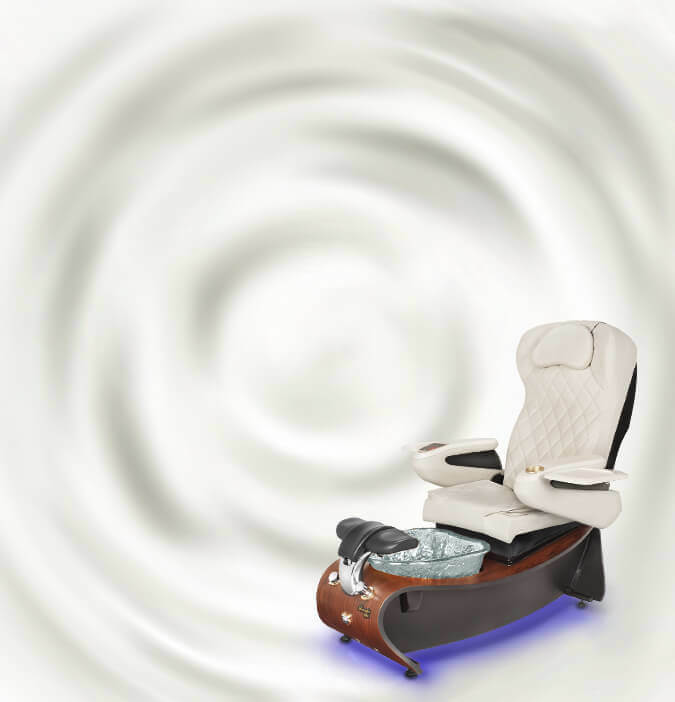 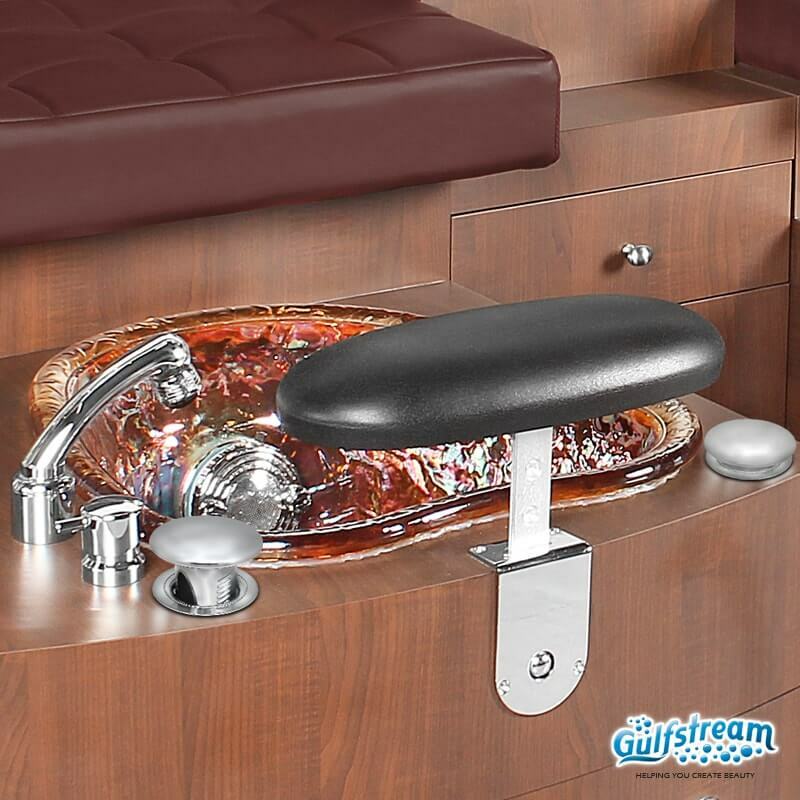 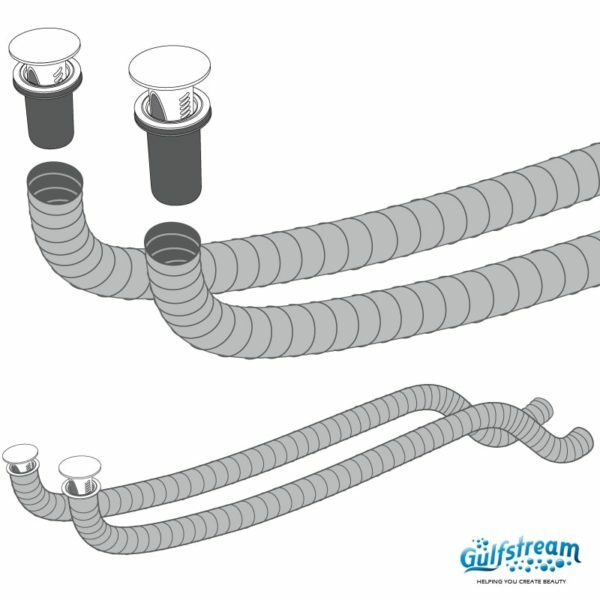 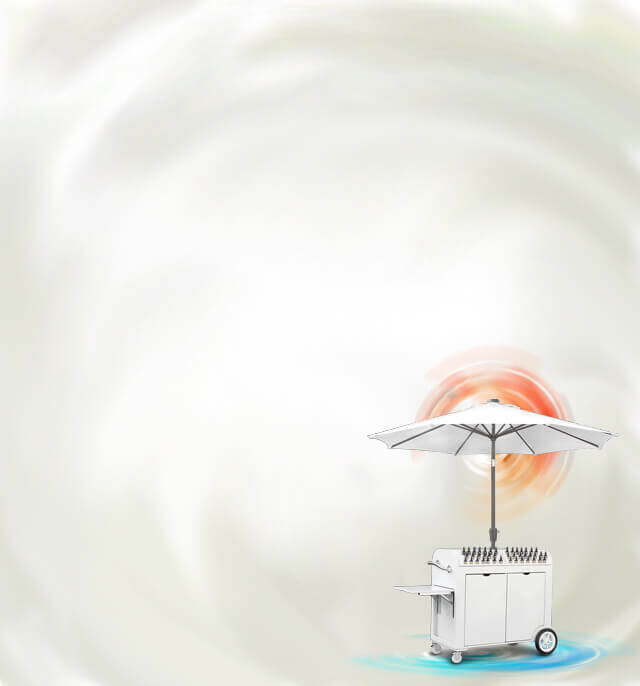 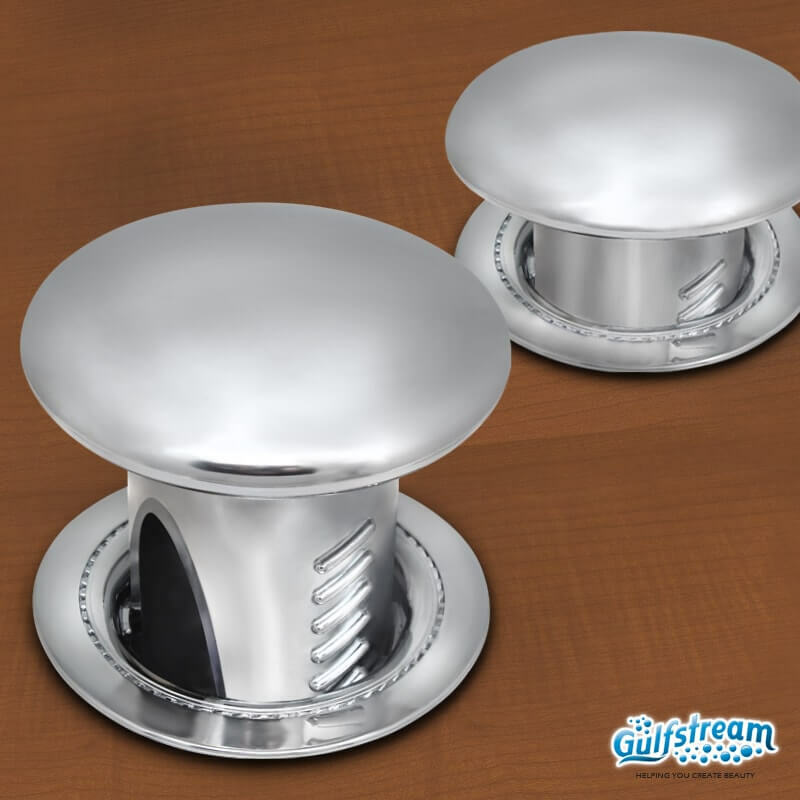 Gs4299 – Gulfstream DIY Air Vent System For Spa Chair | Gulfstream Inc.
GULFSTREAM DIY Air Vent System provides room purification, can minimize inhalation exposure and reduce the health risk of your customers and salon technicians. The DIY Kit includes 2 Chrome Adjustable Heads, 2 Flexible Pipe (2 inch diameter, 72 inch Long) and Instruction. 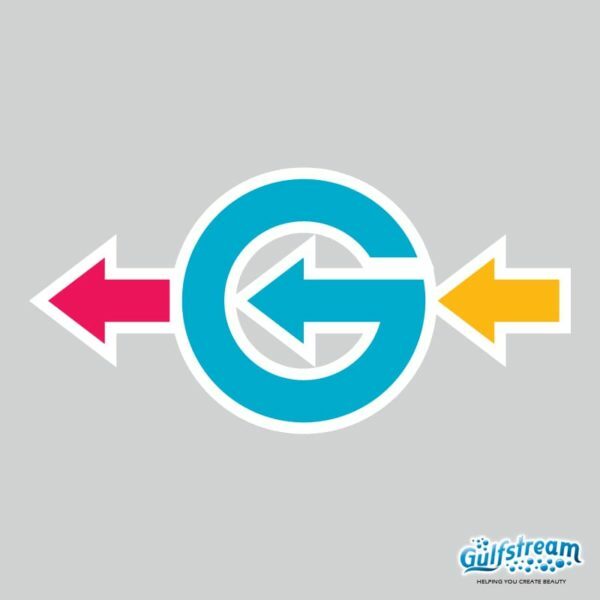 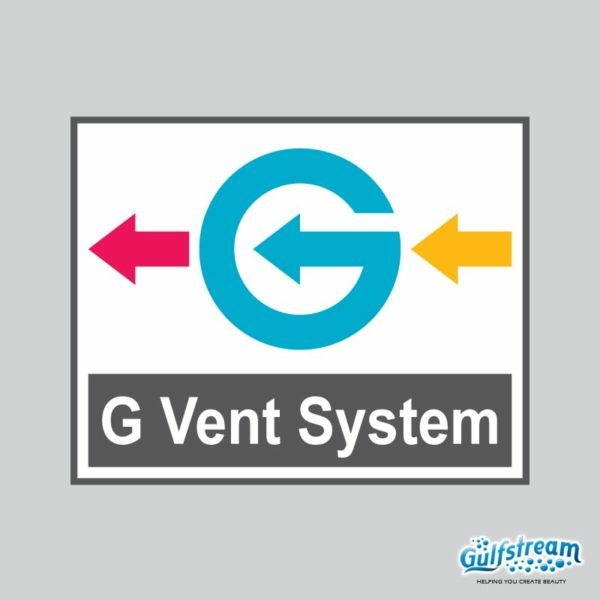 Gs4299 – GULFSTREAM DIY Air Vent System provides room purification, can minimize inhalation exposure and reduce the health risk of your customers and salon technicians. 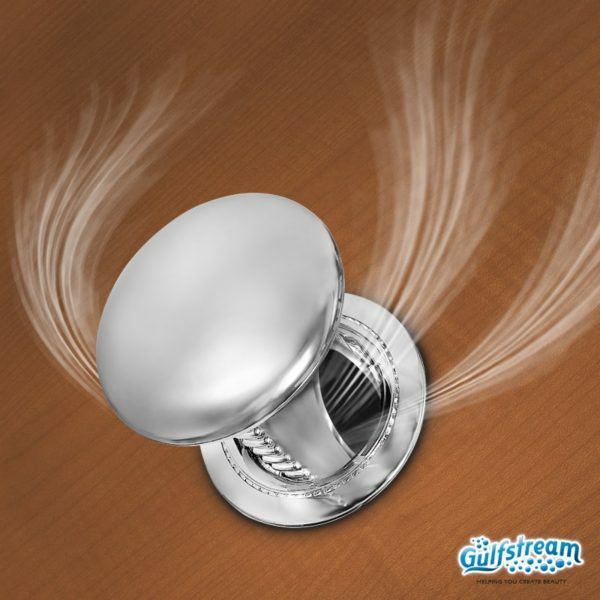 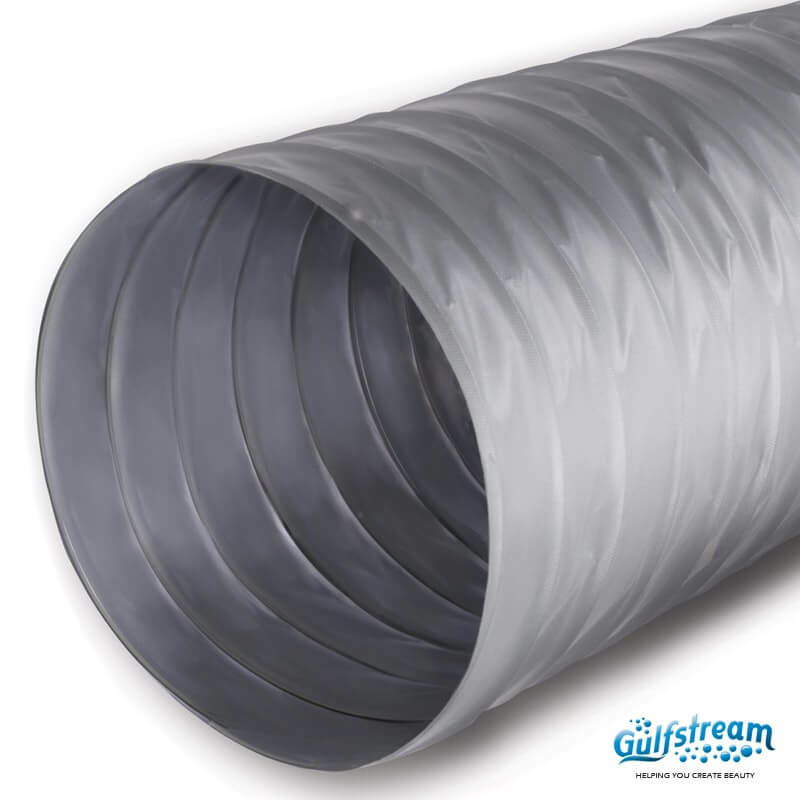 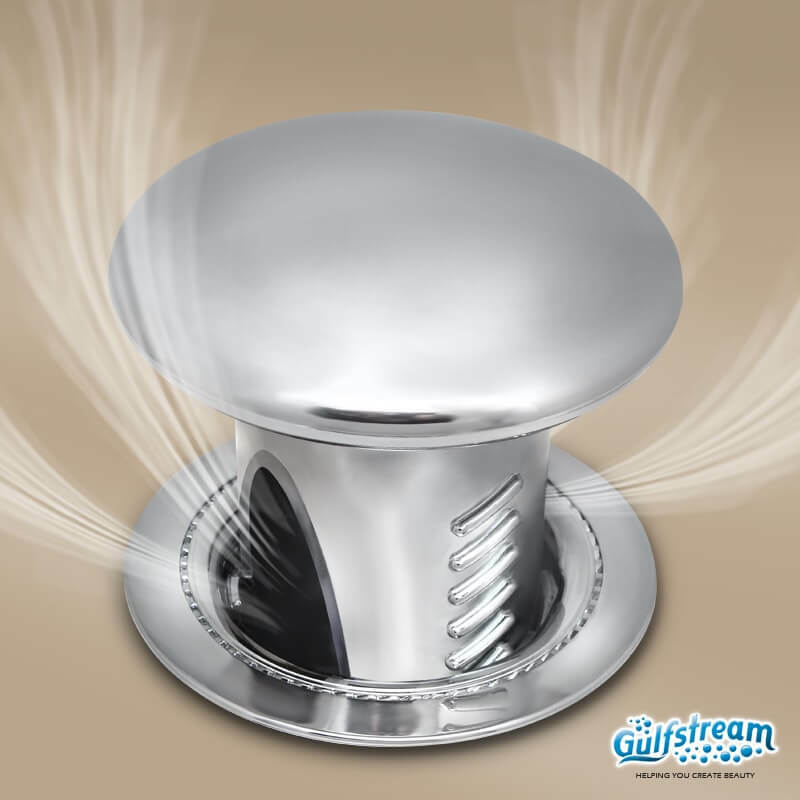 GULFSTREAM DIY Air Vent System improves indoor air quality with two built-in, adjustable ventilation valves. This system is available in some products.